Pathé will be making a film version of the 1970 Miss World contest and its disruption by the newly founded Women’s Liberation Movement. The event was marred by controversy with a bomb exploding beneath a BBC outside broadcast van in an attempt to prevent the contest being televised, and flour bombs being thrown during the show. Directed by Philippa Lowthorpe whose resume includes episodes of British classics, The Crown and Call the Midwife, the film has already signed on Keira Knightley, Lesley Manville, and Gugu Mbatha-Raw. 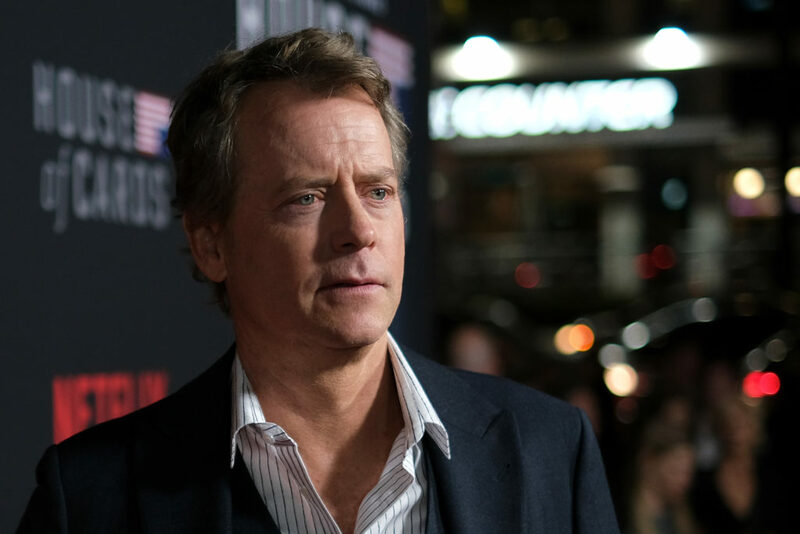 The project has now signed on Greg Kinnear to play the role of the TV show host. Misbehaviour is also set to star Rhys Ifans, Phyllis Logan, and Keeley Hawes. Principal photography began this week, with no release date announced as yet.